Wani & Oscar had an incredible, emotional Boston City Hall wedding - they cried during their vows, exchanged sparkly rings, took the T to Beacon Hill, got scolded by a security guard at the MA State House, ran into a co-worker, froze their fingers off for the name of love and photography, and ended at their favorite cafe in the whole wide world: Tatte. Their ceremony and some of their portraits afterwards were actually filmed by an NBC news crew... not sure if we ever made it on TV, but you bet we were excited! These two bonded over their love of vinyl records and live music three years ago, and now live together with their happy, quirky family. Buckle up for this beautiful Seaport wedding in Boston! Kristi & Doug know that good things come to those who wait - and these two waited SIXTEEN YEARS! On a cold winter night in 2001, Kristi attended a house party that Doug was at. After introducing himself, he leapt like a frog over the couch to grab her a drink. A year later they started dating, and the rest was history. They got engaged in the Amalfi Coast in 2013, had a beautiful baby boy, and decided to tie the knot in their old neighborhood of Seaport. They surprised their family and friends by throwing a pop-up wedding on the waterfront with less than two weeks notice, after scratching their City Hall plans to be able to include more of their family and friends. Sam and Pat tied the knot at Boston City Hall on a rainy winter day - complete with champagne kisses, happy tears, sparkly sneakers, a pinecone boutonniere, and a ride on the MBTA! This chic Boston City Hall wedding is one for the books - Carol Ann & Greg hit Faneuil Hall, the Custom House Tower, rode the T, and ended at the Boston Public Garden. This surprise elopement was nothing short of perfection! 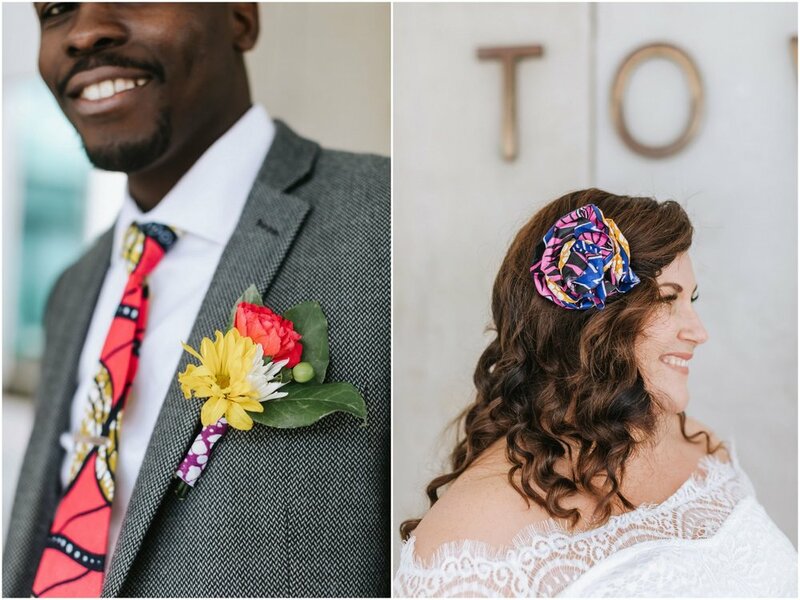 Eliza & John eloped at Cambridge City Hall - then they ran around Central Square, hopped over to the MIT Sailing Pavilion, visited Niche garden store, and met all their family and friends for their intimate wedding reception at Bondir in Cambridge. 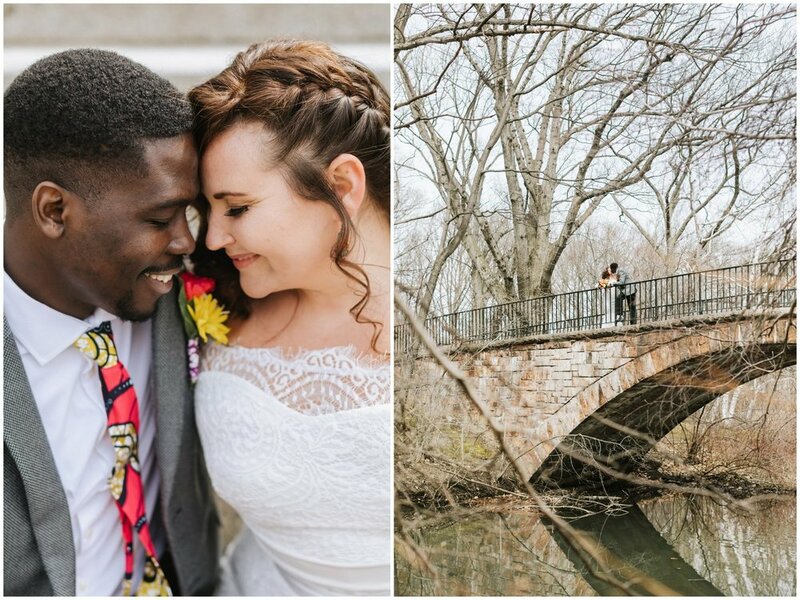 Check out this non-traditional wedding at Waltham City Hall - they didn’t even tell their friends they were tying the knot! Don't miss this classy, timeless Massachusetts State House elopement, complete with sweeping Boston skyline views, a ceremony officiated by Mitt Romney, and an adventure through the Public Gardens! Don’t miss sweeping skyline views for Lynn & Jeremy’s Cambridge City Hall elopement! Kat and Eric scrapped their big wedding plans and got married at Boston City Hall on a beautiful October day, had their favorite artist tattoo their rings, and finish off the night at their local bar. Katie & Brett scrapped their big wedding plans for a perfect elopement at Boston City Hall! It was a rather warm day for the middle of January, a rather beautiful day in my favorite section of Boston. Ashley & Chase, accompanied by their parents, were married in a little blue room in City Hall. It only took a few minutes of the speedy ceremony to shed tears, but they both smiled through it all. Signed, sealed, delivered... and Ashley & Chase began their forever. We adventured outside downtown, and it began to snow - so perfect, as they're having a destination wedding in Florida, so a New England flurry was exactly what they wanted. I love the look in Ashley's eyes when she looks at Chase: and nobody makes Chase smile bigger than when Ashley is by his side. He spun her around in her beautiful dress in the middle of Congress Street as the cars honked at the beautiful couple. By the end of our shoot, the sun was shining bright as ever.